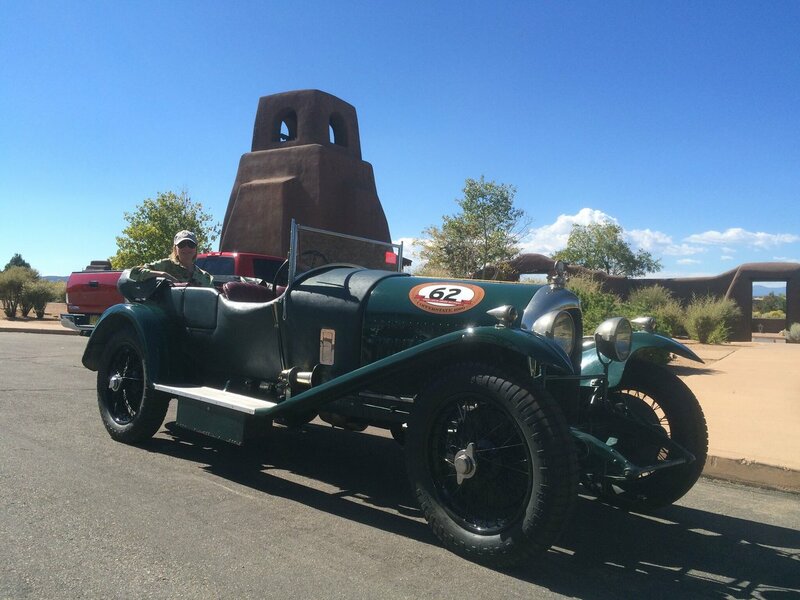 Mastro's Steakhouse will pair food and wine with this 1924 Bentley Speedster. Photo courtesy of Vanden Plas. The participating restaurants and their car pairings are Grotto Ristorante (973 Ferrari Dino), Mastro’s Steakhouse (1924 Bentley Speedster), McCormick & Schmick’s Seafood and Steaks (1959 Porsche 356 Speedster), The Post Oak Hotel’s Bouchée Patisserie (1962 XKE Jaguar Roadster), Vic & Anthony’s Steakhouse (2017 Ford GT 40) and Willie G’s Seafood and Steaks (1964 Century 20-foot Runabout boat). Sam Malone, right, pictured with Keels & Wheels Concours chairman Bob Fuller, will emcee the event. Photo courtesy of Keels & Wheels. Guests will have the chance to not only chat with the participating chefs about their selections, but also sample all the food and wine, which is included in the ticket price. There is also a live and silent auction. This years Keels & Wheels: Uncorked event honors Bill King, a long-time Houston businessman, lawyer and public servant. Throughout his life, King has had a strong interest in a wide range of social, environmental and political issues. In 1996, King was elected to the Kemah City Council. 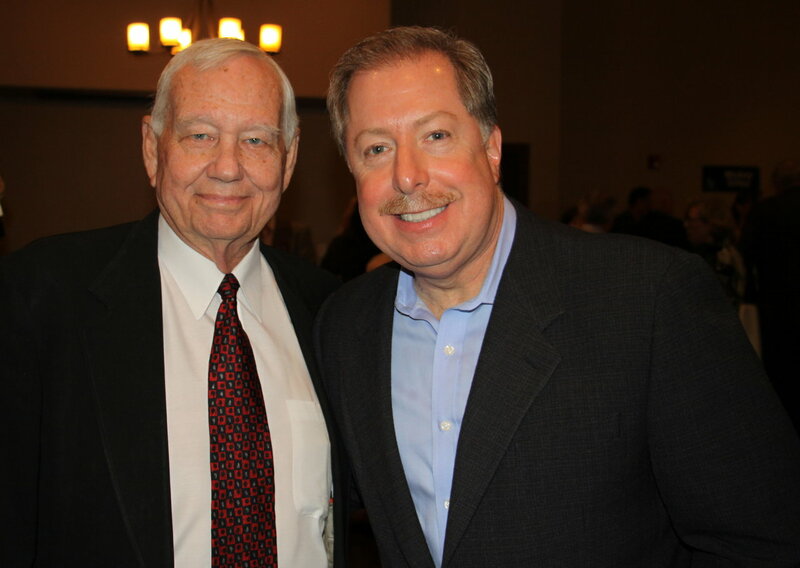 He later served as mayor of Kemah from 2001 to 2005 and was also a candidate for mayor of Houston in 2015. Tickets to the event are $75 per person if purchased in advance and $100 at the door. Advance tickets are available online. Dress is business attire. At Keels & Wheels: Uncorked, participants can also purchase tickets to the upcoming Keels & Wheels classic car and boat show on May 5 and 6.